Music is often an eternal and powerful presence in our lives. Zik’r, a new production from Pink Floyd and Killing Joke producer Youth, follows a story of exile and passion and exposes the ancient and long-running obsession and connection we have with music. Specifically, Youth is looking at the progression of Flamenco music from India to Spain and the cultural and mystical roots of the famous Latin genre. Youth and Karen Ruimy are joined by an ensemble of multi-talented musicians from across the spectrum of world music, creating a soundclash of Qawwali, Egyptian and Moroccan music that is set to be spellbinding. 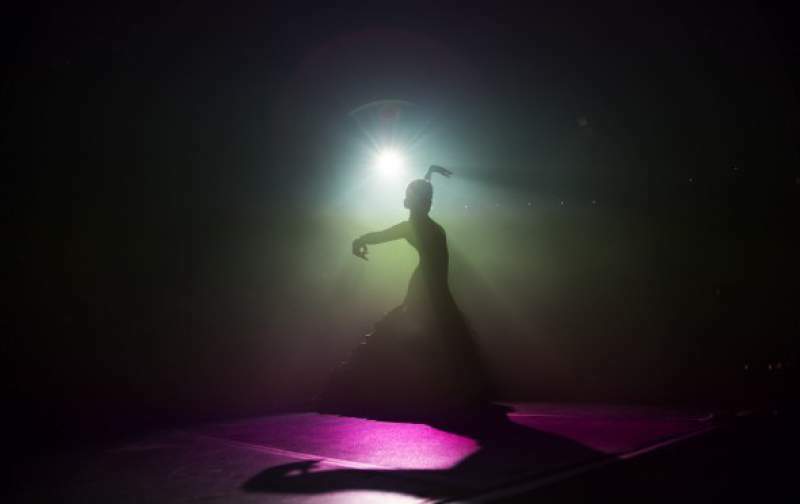 Lyrically, the performance has been inspired by 13th Century Sufi mystics, the poetry of Lorca and the native traditions of dance throughout Europe. Zik’r is set to be a truly captivating end to the first weekend of the VAMOS! Festival, and a performance that will stay long in the memory of the audience. Zik’r comes to the Sage Gateshead on Sunday 7th June.